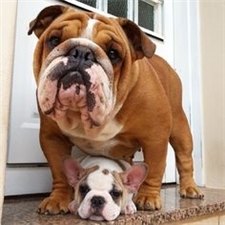 This English Bulldog nicknamed Ella sold and went to a new family. 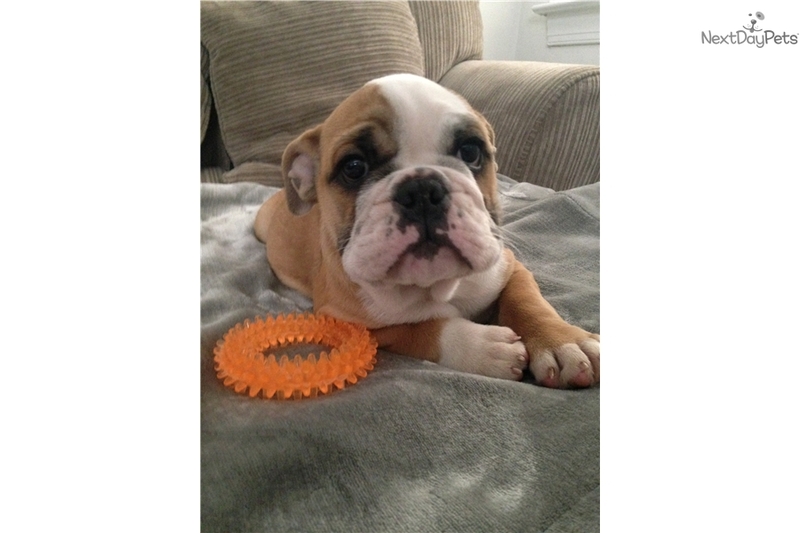 We have a cute and too adorable female English Bulldog available and looking for a forever home!! Ella is CKC registered, wonderful companion for you and your entire family! Our puppy comes with: Registration, all shots up to date, health guarantee and microchip.